We were blessed to hear from Dr. Lawson at our Bible Conference in 2016. He delivered 6 excellent sessions on the Gospel -- audio links are below. 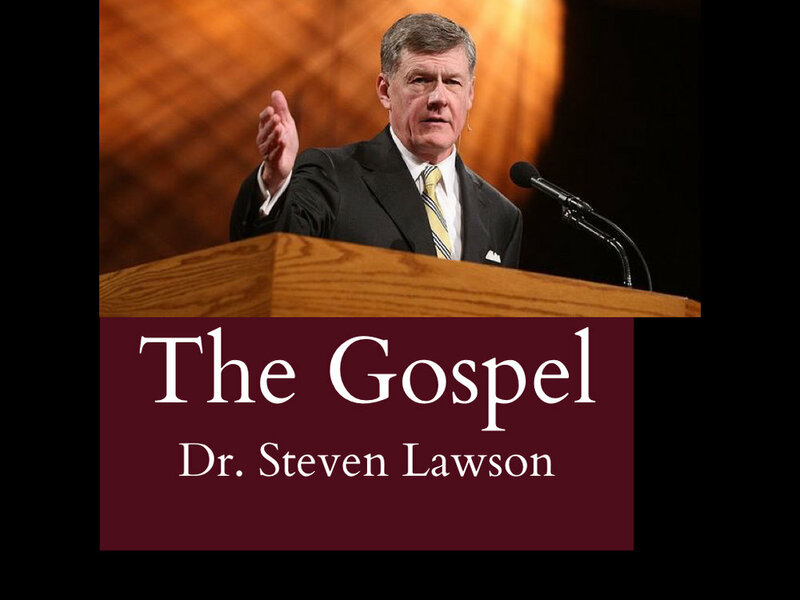 Dr. Lawson is president of One Passion Ministries, a teaching fellow at Ligonier Ministries, and a board member and professor for preaching at The Master's Seminary. He speaks at venues around the world and is considered one of the preeminent Bible expositors alive today. We are blessed to have him in Valdosta for this special event!